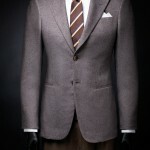 When you put on a nice pair of jeans with an ideal fitting, you will get noticed by others. A nice branded pair of jeans speaks for itself. However, there can be a situation when you have bought a so called branded pair of jeans from Armani and expecting someone to comment about it. You will have your mouth hanging down if someone comes up with a comment that “It’s Fake Armani”. You are being advised to be careful about a few things while buying original Armani Jeans to ensure that they are not fake. 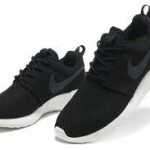 Be informed that there is a Certificate of Authority (COA) attached with a belt loop of the jeans by the manufacturers covered with a plastic cover and a strong blue string holding it. You will have to check for this to make sure that your jeans are not fake. This can be quite tricky as fake jeans are now really hard to spot due to the fact they look almost identical even when it comes to the tags and labels that are attached. 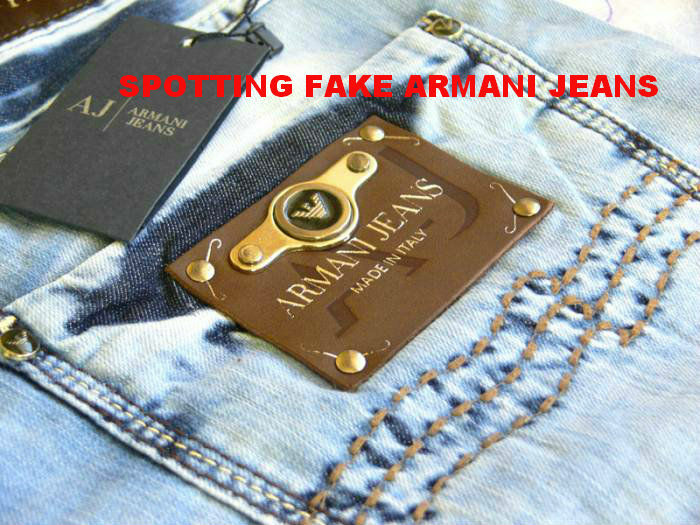 Unless you really have the eye for it, spotting fake Armani jeans will be quite difficult for you. Look for a plastic security piece which is often attached with Armani jeans. There will be a poor quality blue string if the jeans are fake. Remember this is not always true as the manufacturers of fake Armani jeans also can have a decent quality blue string, making it very difficult to distinguish between the two. Upon examining the COA in the light or even without it, the "Giorgio Armani" name should be visible which will never be there if it is a fake pair. Carefully examine the words "Giorgio Armani" at the bottom of the COA as they are created with marks of fine quality coloured particles which cannot be easily replicated. Also check to see if you can find the words "Fedrigoni Cartiere SPA" on the COA which fake jeans won't have or will appear intensely or clearly. Another way of spotting fake Armani jeans is by checking the place where they were purchased from. If they come in a bag from a store that doesn't normally deal in high end designer clothing then there is a good possibility that the jeans are fake. Also, do not forget to look at the price. The fake jeans will be considerably cheaper than a pair of real Armani jeans in the market.